Did you know that most people spend more than 90% of their time indoors and that indoor air is often 10 times (and sometimes even up to 100 times) more polluted than outdoor air? Take control of your indoor air quality (IAQ) now by reducing pollutants that can contribute to headaches, fatigue, lung irritation, and foul odors. Your local HVAC contractors R&R Heating And Cooling can take measures to improve your indoor air quality and, in turn, the wellbeing of everyone in your home or business. Help your home fight mold, germs, volatile organic compounds, and odors while reducing airborne particles by choosing one of RGF’s Air Purification Systems that best fits your needs. RGF’s award-winning line of induction and stand-alone air purifiers featuring REME® and PHI-cell® technology produce hydro-peroxide (H2O2), which is safe and effective at cleansing the air in your home. Hydro-peroxide occurs naturally in the earth’s atmosphere and is part of nature’s process of cleaning the air. RGF’s award-winning IAQ solutions for your home range from whole-home air purifiers to HVAC maintenance products that can improve air quality and extend the life of your air conditioning and heating system here in Southern California. 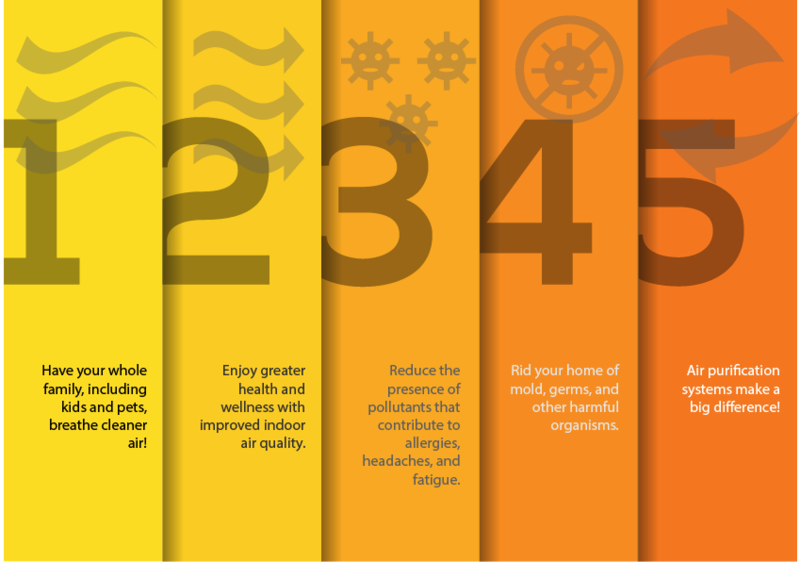 Your Indoor Air Quality Matters! The REME HALO® in-duct air purifier utilizes RGF’s patent-pending Reflective Electro Magnetic Energy technology. 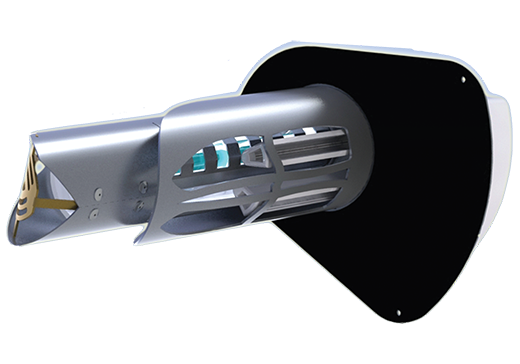 Installed into the supply plenum of your existing air conditioning or heating system air ducts, the REME HALO® in-duct air purifier produces Hydro-Peroxide plasma that is distributed through the air handler, through the duct system and into the conditioned living space. Unlike passive air technologies, which need pollutants to pass through the unit for purification or filtration, the REME HALO® in-duct air purifier sweeps through your home, actively purifying pollutants at the source. In addition, the charged plasma induces particles to coagulate or stick together, making them bigger and easier for your filter to catch. The redesigned and improved REME HALO® HVAC unit features higher Ionized Hydro-Peroxide output, which gives faster kill rates for microbial contaminants in the air as well as on surfaces. This higher output also drops more particulates from the air, bringing relief to those who suffer from allergies and other respiratory issues. Additionally, you’ll enjoy quick-release cell and housing features for faster cell replacement and an adjustable shroud for customization of the advanced oxidation plasma output. Note: It is recommended these units be installed by a licensed electrician or HVAC professional. Contact HVAC contractors R&R Heating And Cooling to learn more about improving your indoor air quality in Irvine, Temecula, Anaheim, and other locations throughout Southern California.